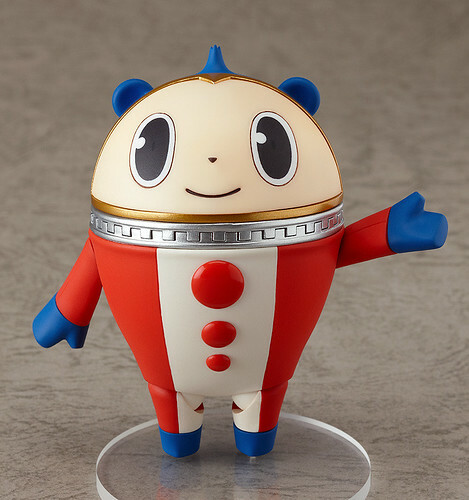 From the popular anime series ‘Persona 4’ comes a Nendoroid of the mysterious Kuma, who lives in the TV World. Kuma has a playful personality but also has an emotional side, and to help recreate all his emotions he comes with four expressions – a lovable standard expression, an upset expression, a crying expression and even the popular expression with blank white eyes. 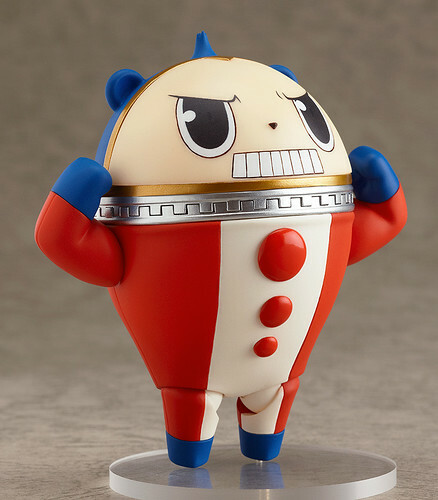 A Nendoroid Kuma : Human Ver. 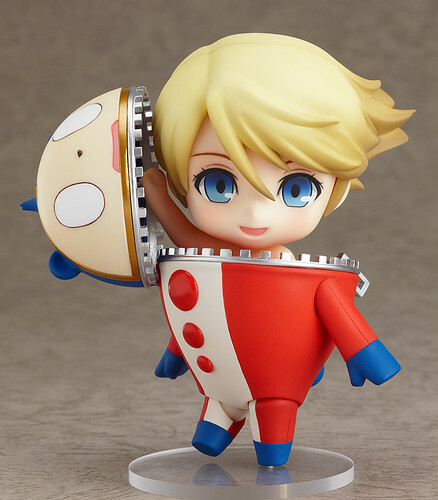 is also included as an extra with Kuma, and he can even be placed inside the Kuma Nendoroid to recreate the scene where he climbed out in his birthday suit! 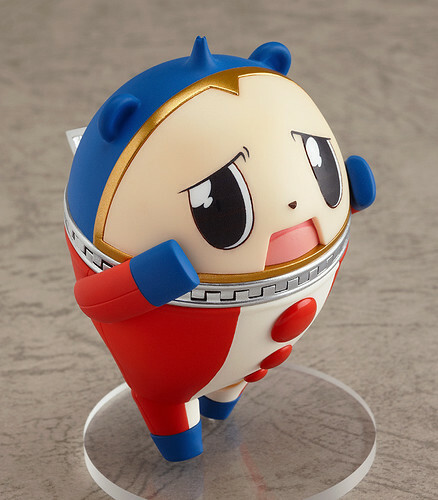 Nendoroid Kuma is priced at 4000 Yen and scheduled for November release. 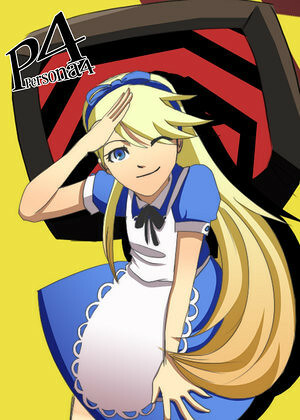 This entry was posted in News and tagged kuma, nendoroid, persona, shin megami tensei, teddie. 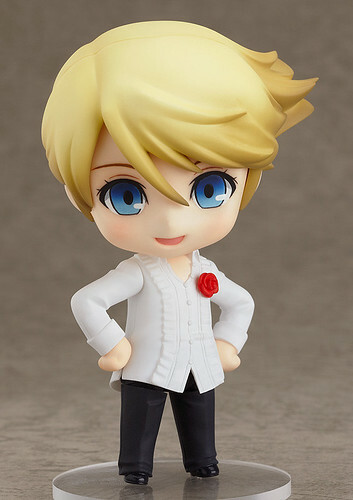 I wish they wouldn’t have released this without warning.I would have saved up for him.